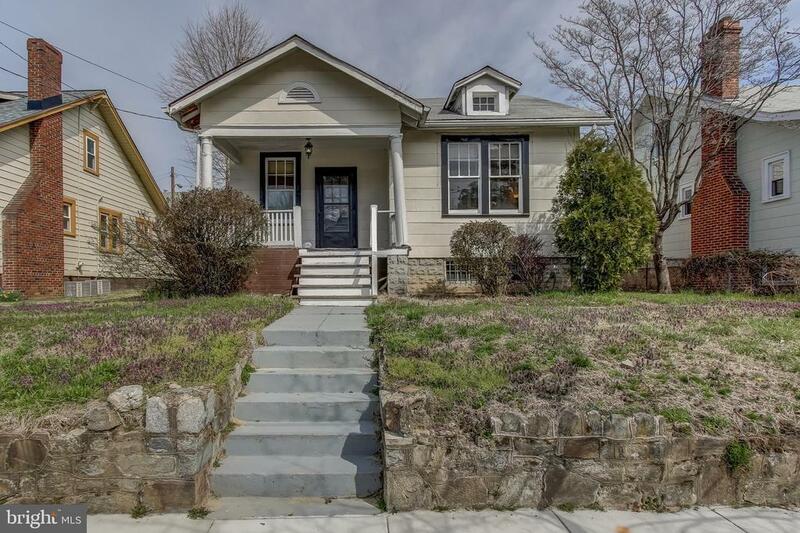 Charming 3 bedroom, 1.5 bath detached bungalow in need of complete renovation Main level offers 2 bedrooms, bath, formal living/dining rooms, and kitchen. The upper level bedroom is spacious and could accommodate an additional bath. Lower level is unfinished but is light-filled and has rear walk-up to back yard. Hurry as this won't last long! Cash and/or renovation loans only! Directions: North Capitol Street to Madison Street. Selling Office: Ssg Real Estate Llc.